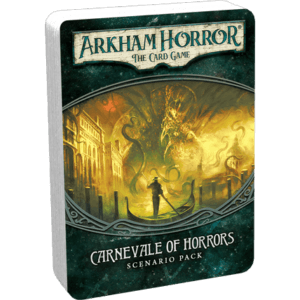 With our subscription service we charge you $12.95 plus USPS First Class shipping a few weeks before an Arkham Horror: The Card Game Pack releases, and then ship your Mythos Pack to the shipping address you list at checkout. You will not be charged when checking out. Products are shipped on or before their official release date. 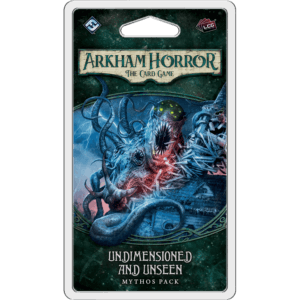 If you would like more than one of each Mythos Pack, increase the quantity of this subscription to your desired amount per release. Multiple Mythos Packs are shipped together via USPS First Class or USPS Priority Mail, depending on weight. The subscription service is great! 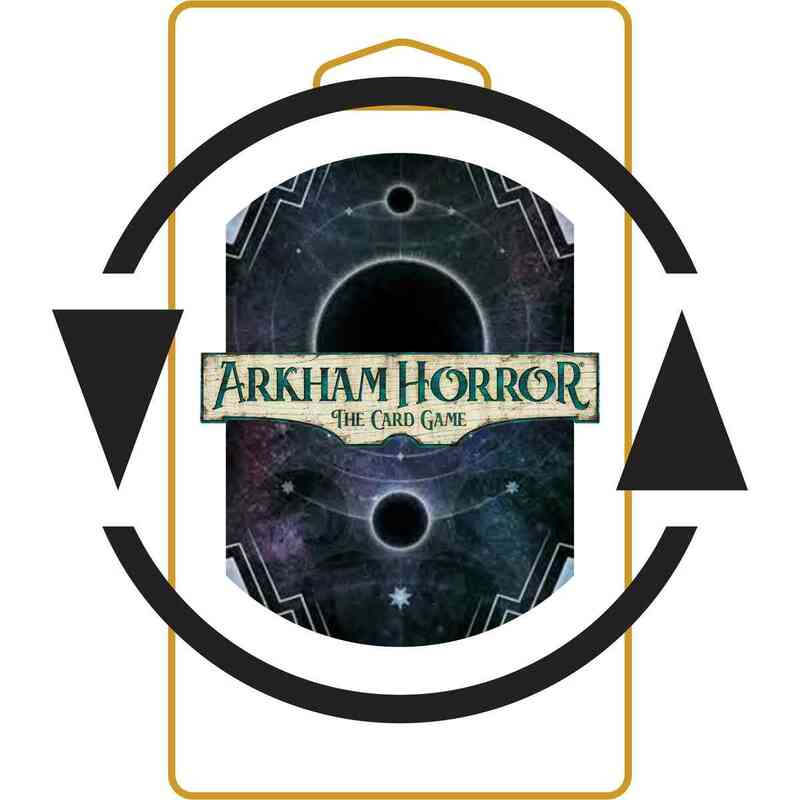 I have a subscription for all things Arkham, and haven’t missed a product yet. They just show up right on time. I can’t say enough good things about the service. It functions exactly as advertised, at an amazing price. I can’t imagine a better way to help you help us, or me. I’m in it for the long haul guys. And I’m subscribed to everything you have for Arkham and LOTR. Keep ’em coming guys. I can’t say enough about the customer service. Quicker than quick and answer the dumbest questions I can think of. I can’t think of a platform better than this. This is a fantastic service. 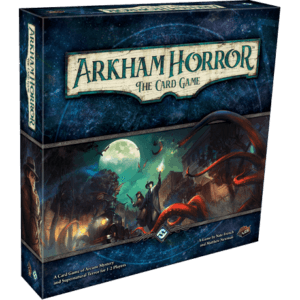 Even though my FLGS carries Arkham Horror LCG, they don’t really care about it, don’t offer any help with it, and don’t keep very much in stock. With this delivery service, I don’t even have to worry about following the news; I will just get the packs and boxes as they’re available. What a fantastic service! When my local store closed, I was concerned about how I would get these updates. Other retailers in the area where a little laissez-faire about getting these ordered normally/on-time. So this was a perfect fit for me. Keep the adventure/horror rolling. It’s pretty good. Sometimes the release dates and the timeliness of the shipping slip and often times my FLGS is cheaper, but the security of knowing it’ll eventually show up is usually worth it. I’m all in for the Arkham LCG and love this subscription as it ensures I won’t miss any release. The packs arrive usually 1 day after the “official release”. 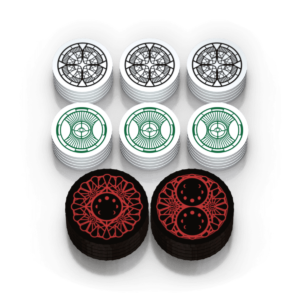 Sure I could get them earlier at my FLGS but then I’d need to drive and if they aren’t in, then what?